Based on our spanish origin we couldn’t help developing a menu around ‘tapas’ and one of the main products of spanish mediterranean cuisine: rice.  In Kamarotí we have tried to create the perfect environment for the contemplation of Mediterranean landscape. 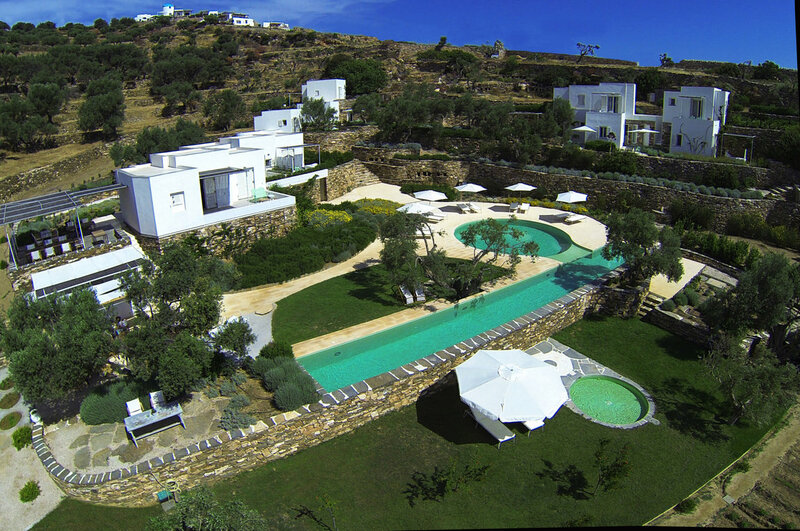 The setting of the hotel is a natural olive grove outlooking at the Aegean sea where sublime olive trees have been standing for generations.